At Auto Glass Fitters we understand that whether you have a new or old vehicle, safety is paramount. We all rely on our cars to transport us and our loved ones on a daily basis. Taking this into account we at Auto Glass Fitters strive to provide the highest quality windshield repair and replacement services available. Our main goal is to get you and your vehicle back on the road safely and quickly. When a windshield can’t be repaired the only alternative is to replace the cracked windshield with a new one. At Auto Glass Fitters when we replace your windshield, our Certified Technicians follow the Auto Glass Replacement Safety Standard (AGRSS) to make sure your vehicle is as safe as when it left the factory. The technician will perform a pre inspection to verify the vehicle is undamaged. 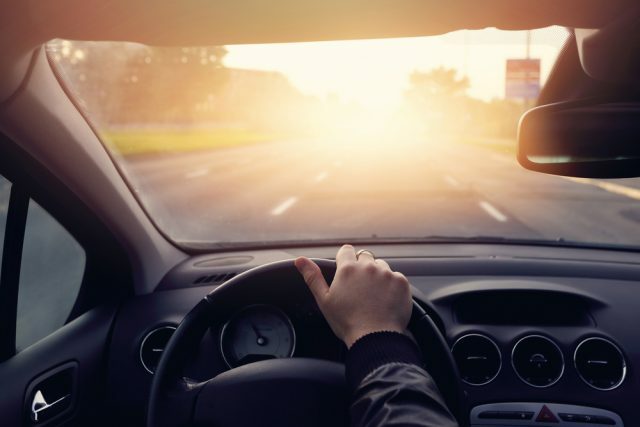 The technician will remove your rearview mirror as well as other attachments to the glass like your EZPASS, State inspection sticker, parking sticker or other options. Completely and safely remove the old windshield. If necessary, vacuum any broken glass from the vehicle. The technician will reattach rearview mirror, inspection sticker or any other items that were previously removed. The technician will inspect the installation of the new windshield and make sure it meets the Auto Glass Fitters standards. The technician will inform you of the Safe Drive Away Time (SDAT) and other precautions to take with your new windshield. This is an important step that makes sure the polyurethane adhesive has set fully and your vehicle is safe to drive. If you are unsatisfied with your windshield repair or the repaired area ever spreads, the cost of the repair will be credited toward the cost of a brand new windshield installation as long as Auto Glass Fitters performs the windshield replacement. When you call Auto Glass Fitters, we will dispatch a certified technician to remedy the issue quickly and professionally. We can dispatch a technician to your location of choice or have you come in to one of our service centers and have you back on the road in no time.